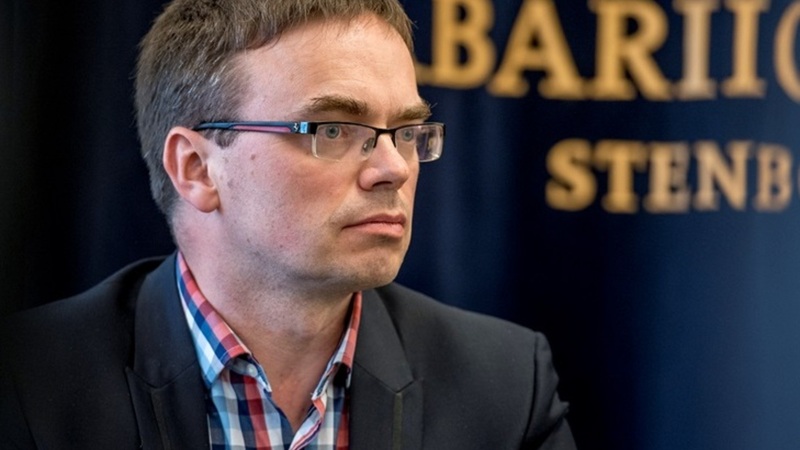 Exclusive Op-Ed by Sven Mikser, Minister of Foreign Affairs of Estonia, which is set to assume EU Presidency on 1 July 2017. Estonia has come a long way since becoming a member of the European Union in 2004. The reforms undertaken before joining called for tough times and tough decisions. However, their relevance was met with cross-party unanimity in the parliament and in the government as well as understood and accepted by our citizens. The EU has offered the Estonian people many long-awaited freedoms – freedom to travel, study, work, trade and do business within 27 European countries representing over 500 million people. Thirteen years later, as of July 1 this year, Estonia will hold the rotating presidency of the Council of the European Union for the first time. We want to deliver concrete benefits for all EU citizens – this is the overarching aim of our presidency. Our priorities are open and innovative European economy, a safe and secure Europe, a digital Europe and an inclusive and sustainable Europe. For this, the EU needs to act as a team. Our role as the presidency is to find a balance between all views and interests in Europe today to achieve the best possible outcome of new strategies, legislative acts and practical measures in many EU policy areas. Based on our own experience, we in Estonia believe that the EU enlargement represents a strategic investment in peace, democracy, prosperity, security and stability in all of Europe. We believe that countries that share and promote these values and meet the relevant conditions must have the opportunity to move forward with the accession process. The prospect of enlargement continues to represent one of the most important tools of promoting reforms and EU values in aspirant countries. Common challenges, such as the migration crisis and fighting against terrorism and organised crime, have also underlined the importance of working closely together. If we look at the map there is no doubt that the future of the Western Balkan countries is within the European Union. We are convinced that the enlargement agenda is the best reform agenda for these states. Indeed, the accession process has become lengthier. I am certain that the countries in the Western Balkans will continue on the reform path to be ready when the European Union is ready for the next enlargements. During our EU presidency, we will seek to achieve concrete progress on each country’s EU path based on merits and focusing on further strengthening the rule of law, democratic institutions, professional public administration and economic governance. Our focus, while assessing the progress of each potential candidate country, is clearly on implementation. The EU is looking for concrete results, for example in preventing and fighting corruption and in protecting and ensuring fundamental rights like freedom of expression, or of the press. We believe that the best way to understand the values of the EU and the benefits and obligations of enlargement is a transparent, honest and evidence-based dialogue between citizens and political leaders. Which EU do we want? The significance of the European Union as a global actor is closely connected to the strength and unity of our friends and partners in the immediate neighborhood. Western Balkans being one of the key regions. We therefore truly believe in the statement made by the leaders of the EU at the 60th anniversary of the Treaties of Rome: We want a Union, which remains open to those European countries that respect our values and are committed to promoting them.